Our extremely popular, classic Hollowfibre duvet has been re-designed to fit your caravan perfectly. The perfect choice for superb value and durability. Filled with a luxurious fine Hollowfibre which is beautifully soft and cased in our finest Polycotton percale cover, made right here at our very own factory in Lancashire. 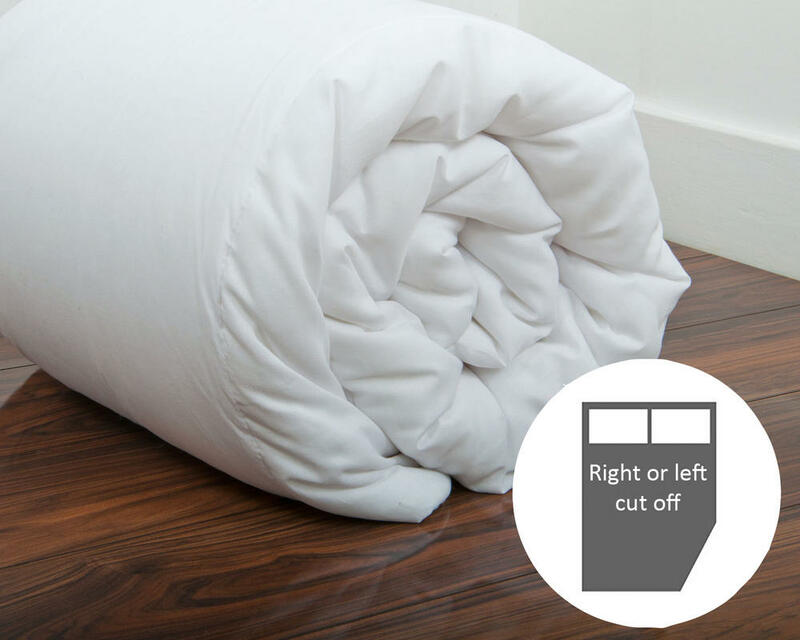 Our duvet features a channel construction to help keep the fibres in line. Available in a wide range of tog sizes to ensure everybody will have a comfortable and great night sleep.